With over 30 years of cleaning experience in the greater Brooklyn and Manhattan, NY area, Go Green, Inc. proudly serves the community with unrivaled commercial and residential cleaning services that are equally friendly to your budget and to the environment. 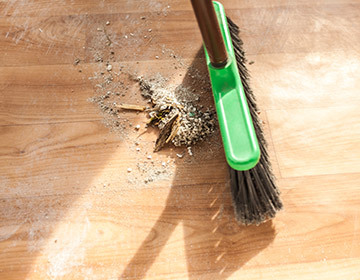 Our commitment to using environmentally-safe and “green” products as another company building block that sets us apart from our competition and makes us one of Brooklyn and Manhattan’s most trusted cleaning companies. 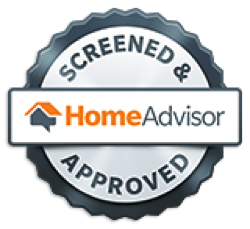 Fully insured and bonded, the cleaning staff at Go Green, Inc. is hired only after a successful background check, and receives full training in using green cleaning agents and the best cleaning techniques to preserve the natural beauty of your furnishings. 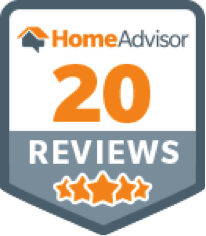 Our uniformed employees are recognizable from the moment they arrive at your home or business, and provide a detail-driven cleaning experience that aims to exceed expectations. With over 32 years of experience in the cleaning industry, Wayne has undergone extensive training as an environmental cleaning specialist, learning the best products and cleaning techniques to utilize for the best results in a way that keeps the local neighborhoods of Brooklyn and Manhattan looking clean and beautiful. 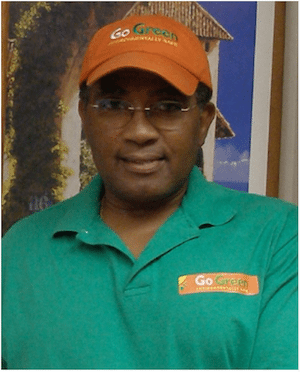 Wayne is a pioneer in the environmentally-conscious cleaning industry, having established the first exclusively non-toxic cleaning products retail store in the area. 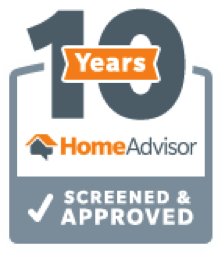 Wayne is committed to delivering a great customer experience to homeowners, businesses, and property owners alike, and is always looking for better, safer, and more sustainable ways to keep our places of work and life looking their best. 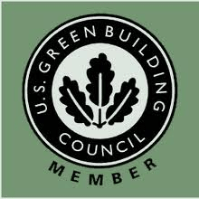 Go Green, Inc. is also proud to be a member of the US Green Building Council, and Green America, both organizations committed to the use of environmentally-safe and responsible cleaning products. 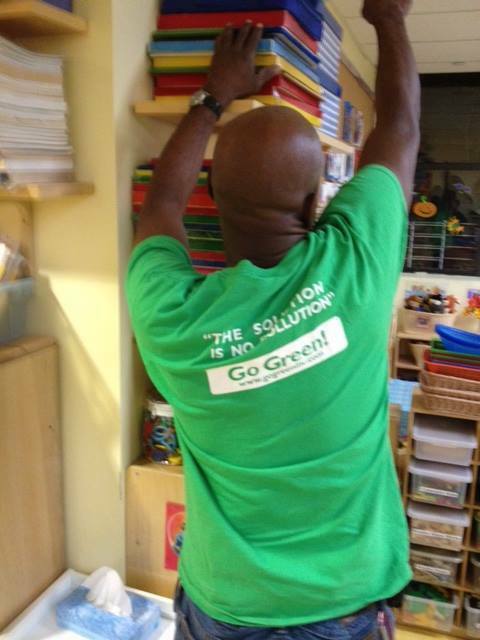 Go Green, Inc. is an office cleaning company serving the greater Brooklyn and Manhattan, Ny area, including Cobble Hill, Carroll Gardens, Dumbo, Brooklyn Heights, Park Slope, Red Hook, Clinton Hill, and more.